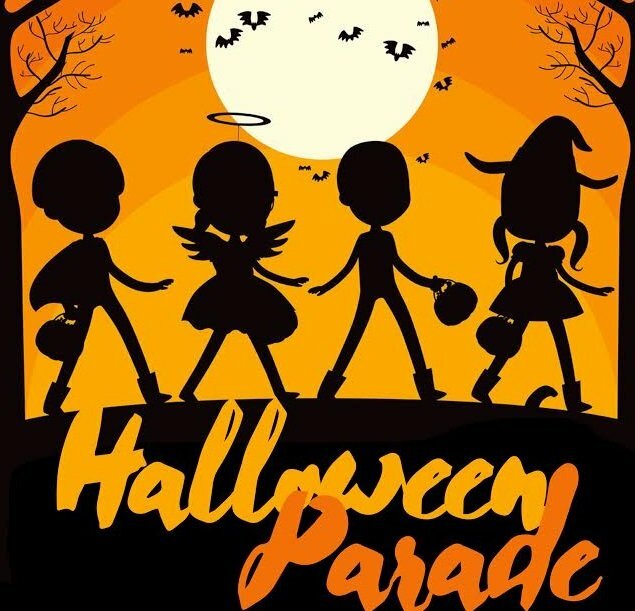 The annual Halloween parade organized by the Clearfield Revitalization Corp (CRC) will be held October 30th at the Clearfield Driving Park. The parade will step off at 7 P.M. Lineup begins at 6:30 P.M. The 2018 theme is "Nightmare with Nickelodeon." We hope costumes will encompass a wide variety of characters from Nickelodeon. Cash Prizes will be awarded for best costumes. There is no cost to participate, or registration required for the parade. Those wishing to participate should gather at the end of Stadium Drive between the grandstand and Weaver Street by 6:30 P.M. Clearfield Revitalization Corp, Kiwanis Club, Key Club, & Woman's Club members will organize the lineup. The parade will travel around the driving park's grove by proceeding up Stadium Drive, then right onto Park Drive, and then left onto McBride Street. It will proceed left onto Paddock Drive, then left onto Park Drive, before turning right onto Stadium Drive, concluding where it began. A pumpkin decorating contest will also be held. Children 12 and younger are invited to decorate pumpkins and enter them into competition at a table near the judge's stand. Cash prizes will be awarded in two age categories: 6 and younger, and 7-12. We would like to thank all who assist with and make the parade possible including Clearfield Borough Council, Clearfield Borough Police, Clearfield Volunteer Fire Department, Clearfield Fire Police, Clearfield EMS, Clearfield Fair and Park Board, wOK!w, Clearfield Area High and Middle schools marching bands, Clearfield Woman's Club, Clearfield Revitalization Corporation volunteers, and the 2018 parade sponsor CBT Bank.